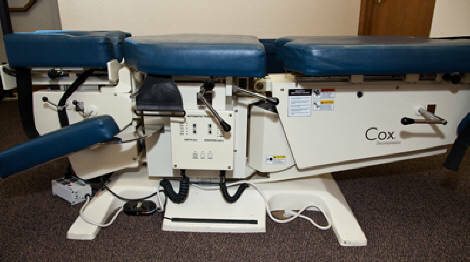 COX TECHNIQUE (www.coxtechnic.com) - This is a technique specifically using spinal decompression and traction to carefully manipulate the spinal segments in need of care. This is a non-force technique and is very comfortable to the patient. It was originally designed to care for patients with herniated discs in the neck and lower back. This technique is also used to treat various types of headaches, including migraines, and facet syndrome and spinal stenosis. 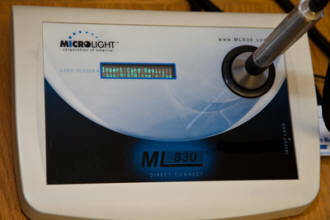 COLD LASER - This modality is very safe and is 5-10 times more effective than ultrasound. It is used to treat a variety of conditions including fibromyalgia, carpal tunnel syndrome, plantar fasciitis, as well as neck pain and headaches. It heals damaged tissue by a process called photobiostimulation and has been used by professional sports teams with great results. 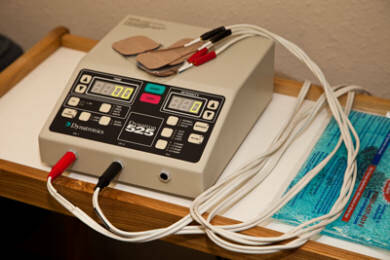 ELECTRIC STIMULATION - This modality uses an electrical current to cause a single muscle or group of muscles to contract. This helps fatigue the muscle and allows spasms to subside, and later helps to strengthen the injured muscle and promotes healing. IMPULSE - (www.neuromechanical.com) This is a low-force adjusting instrument used to mobilize spinal and extremity joints, as well as soft tissues adhesions, including trigger points. This is the ideal technique for arthritic & degenerative joints. Many patients enjoy having their neck treated with this instrument. It is also the perfect method for treating infants, and children. 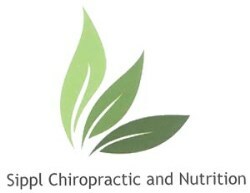 NUTRITION RESPONSE TESTING - Dr Sippl is trained in Nutrition Response Testing (NRT) a method of manually testing the body's different neurological reflexes, including organs, glands and joints to determine if they are under stress. By evaluating a simple muscle response, we find areas of weakness, and design a very specific nutrition program to help your body heal, naturally.